AISECT, the first private university of Madhya Pradesh, has taken various initiatives on different fronts to provide quality higher education in the State. 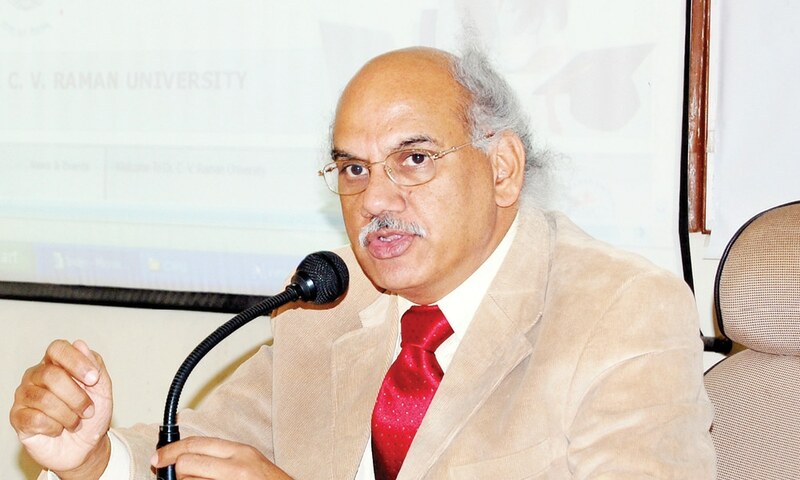 The University has also made efforts to ease the norms for operating a private university in India, says Santosh Kumar Choubey, Chancellor, AISECT University, in an interview with Arpit Gupta of the Elets News Network (ENN). NCTU, Taiwan: We are working together with IIT Delhi to enhance spectral efficiency of solar cell in a project costing about Rs 40 lakh. KIEV University, Ukraine: This entails collaboration in the field of space and earth-science. PetruMaior University of Targu- Mures, Romania: We are working jointly on environmental science/engineering. A Core Research Group (CRG) has been formed to promote research projects with external and internal funding. CRG has pan India experts in the field as members. In this context, the university has one ongoing Indo- Taiwan project in the field of solar cells, five ongoing internally funded projects marked at Rs one crore each and four projects have been currently put up to various external agencies for funding.